Paul: Push, PUSH. I can see the head! We’re almost there. Any moment now! Quinns: AAAAAA at last! After so long! Is it a girl? Is it a boy? Quinns: I… hmmm. Oh! A new version of the Avalon Hill cool-as-cucumber classic History of the World? What a fascinating way to start the week! And what a pretty board! 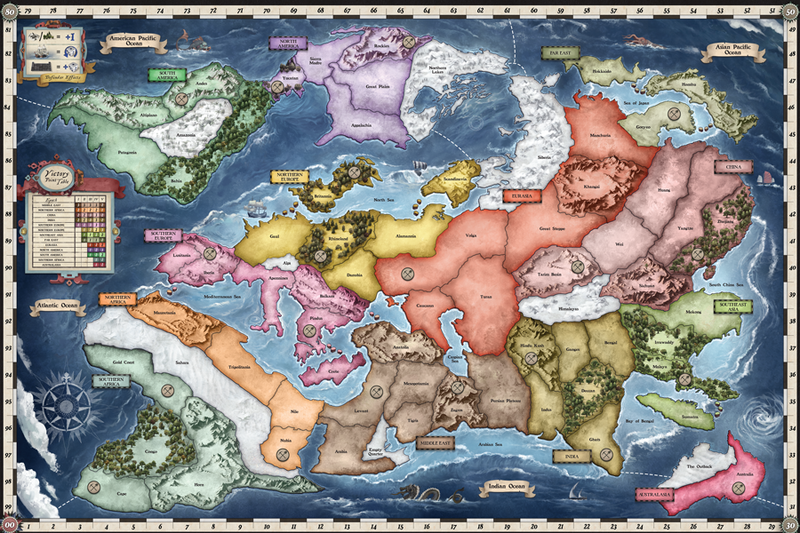 That abstract map of the world looks wonderful, carefully detailed with surging mountain ranges and deep, moody forests. Over the last couple of years, we’ve had some terrific reintroductions to famous older games, from the re-release of Ra to the latest edition of Twilight Imperium, so we’re always excited to see old titles revisited. Is this another that’s aged remarkably gracefully, that still keeps pace with its fresher, fancier peers? Paul: Or will this Risk-a-like look terribly clumsy and uncool around the younger crowd? 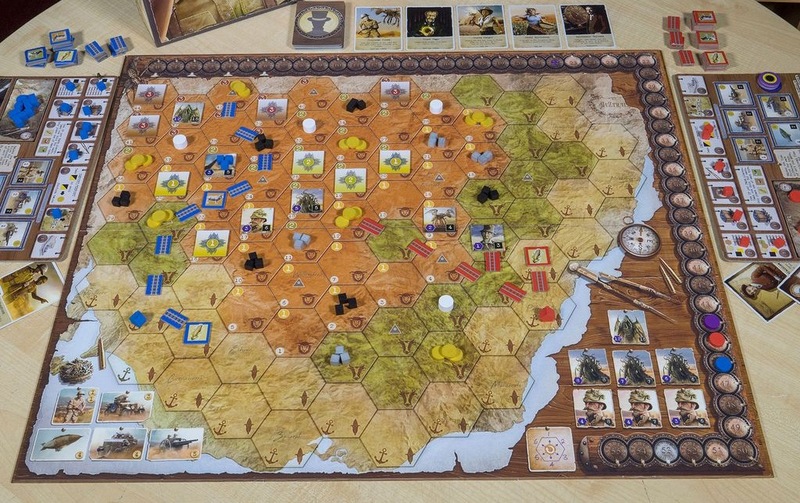 History of the World is another game about pushing armies around the board to conquer continents which, in different periods of history, are worth different amounts of points. I feel like I’ve already had more than my fair share of Risk-y business in my time, from Risk itself to Imperial 2030, but who knows? We have to keep open minds in this hobby because we’re constantly surprised! 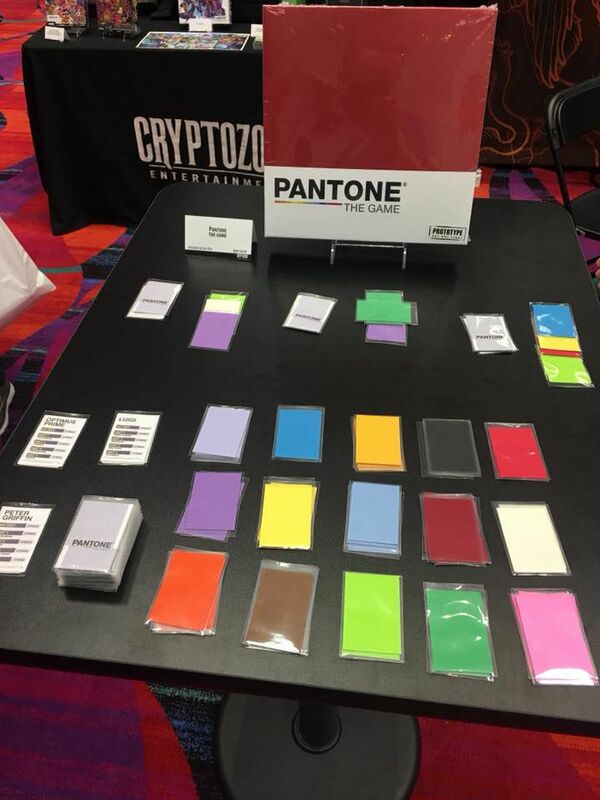 Quinns: Also surprising us this week is Pantone: The Game, a guessing game of colour palettes and abstract agony. It has one player is trying to describe a character to everyone else using… what looks like one of those things you take to a hardware store to make sure the paint you buy matches your shelves. What does that arrangement of red, white and blue mean? George Washington? Or Charles de Gaulle? Paul: It was Simone de Beauvoir! Between guesses, hints are dropped, but more hints mean fewer points and, as you know, I’m addicted to points. 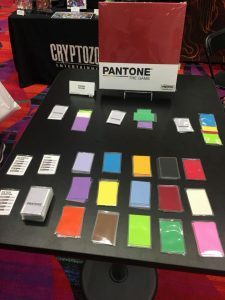 Anyway, there’s pretty much a three second pitch for this: Pantone is practically Codenames with colours and, boy oh boy, this looks like it could be a lot of fun. Quinns: Paul! Tell our readers about the HASLAB. Paul: Mmm. Perhaps the most peculiar announcement of the last few weeks is that of Haslab, Hasbro’s new crowdfunding platform. After previously using IndieGoGo, Hasbro are also going their own way, with a site that will allow visitors to vote (with their cash) on their favourite game concepts (which currently consists of just one Star Wars to, but okay). It looks like they, too, would rather sidestep Kickstarter. Though it also sounds like they’ve just created a Netrunner corp, a dystopian tech conglomerate who forge terrifying beasts that they then totally fail to control. Quinns: Along the same lines, Knight Models have decided to eschew Kickstarter for their own pre-order system for their forthcoming Harry Potter Miniatures Game. Speaking as a website that elected to do our fundraising on our own site to avoid giving Kickstarter their percentage of everyone’s cash, I get it. It’s tougher to take on more of the responsibility yourself, but it certainly gives you more control and helps keep costs down. Oh, and Paul? Looks like you can now get Maggie Smith in your board game. For thirty euros. Paul: Did we already report on Auztralia, Martin Wallace’s creepy, Cthulhuish capering around our planet’s most curious continent? Quinns: Finally, a game offering a realistic depiction of Australia! I think maybe we hinted at this in a previous Games News, but now the Kickstarter is live and we have much more information about this spiritual sequel to A Study in Emerald. 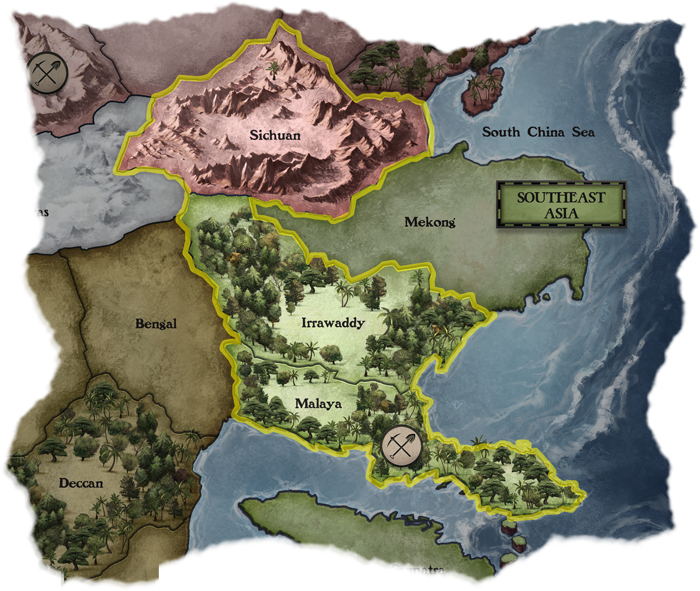 Auztralia is all about exploring and expanding into a continent whose hostile wildlife includes not just poisonous spiders and murderous koalas, but also Lovecraftian monsters that will be angered by your fancy railroads and will destroy your bucolic farms. It looks vibrant, varied and extremely murderous. Paul: You know what else is vibrant, varied and murderous? As well as impossibly old? Dinosaurs! The first edition of Dinosaur Island was a half-million dollar Kickstarter success a year ago and now it’s back with a vengeance, already far surpassing its predecessor and now including previous Kickstarter exclusive as standard. It’s pretty much Jurassic Park, the game, with you researching dinosaur DNA (which stands for Dinosaurs Not Alive) to bring those crazy creatures back to life, all with the hope of making your dino resort more and more appealing. This is Bärenpark GONE WILD. 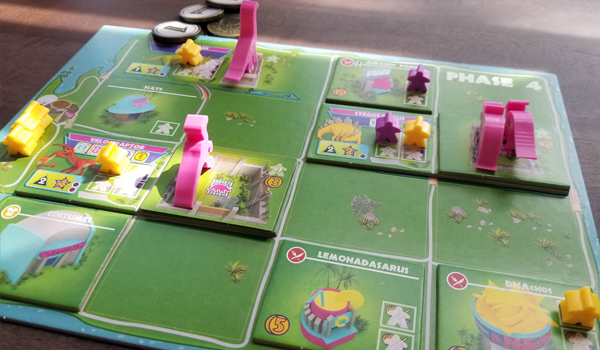 Also spotted roaming the plains of Kickstarter is the curious and compact Palm Island, a game whose core is just seventeen double-sided cards and which its creators claim you can take just about anywhere with you, to play either solo or with an opponent. It seems that each card is kind of four cards at once, as they can be flipped and rotated, so that cleverness is partly how they’ve kept it so petite. Quinns: It’s all about that rotating, drawing cards and turning them to store their resources, and it’s such an economy of design that you have to wonder how many ways there might be for us to make all sorts of board games smaller and tighter and more compact. That core of seventeen cards isn’t the entire thing, as there’s also extra cards representing villagers and disasters, so Palm Island is a little bigger than the first impression it intends to give, but you still have to appreciate that push to save space. Quinns: But if you asked us who the second best reviewers are, I’d grudgingly admit it was the wonderful and charming No Pun Included. Vitally, if they reach £30k, Elaine will go full-time, making her the first full-time woman in the board games press, a real milestone moment. It literally couldn’t happen to a more deserving and cool person, who why not chuck some money to a good cause and get some cool promos in the process? But that’s not the only industry fundraising event happening this week! In a bold step forward for the craft of board game design, Tim Fowers (with a team of motivated and magnificent colleagues) is pitching the Tabletop Network Boardgame Designers Retreat, an event for industry professionals inspired by the Games Developers Conference, arguably the most important and surely the most productive video games conference in the world. 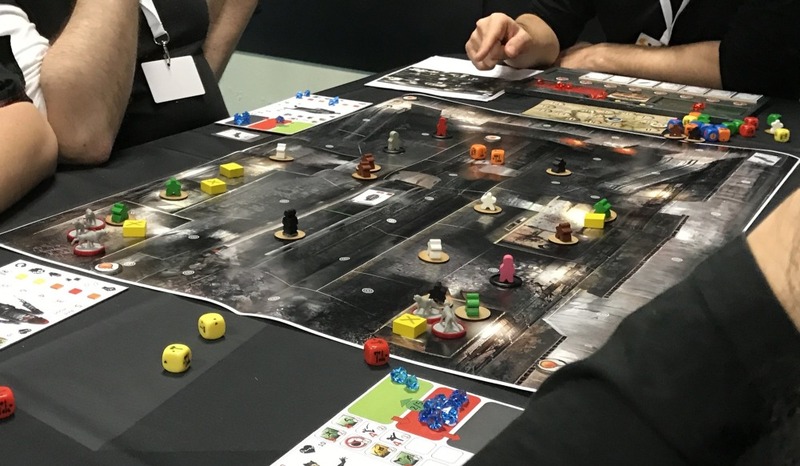 That said, we’ve been turning up at GDC for years now and reminding people how important board games are as both an inspiration and a fundamental pillar of the history of all games design. We’re there again this year. Look! We’re even on this cool map! Anyway, if this is a success it could be a huge, huge deal for board games, uniting people, getting them to share best practices and learn from each other’s success and failures. We’d love to see this take off. Paul: YES. Good luck, Tim and everyone. I hope this becomes an industry staple. And wow, look at that location! 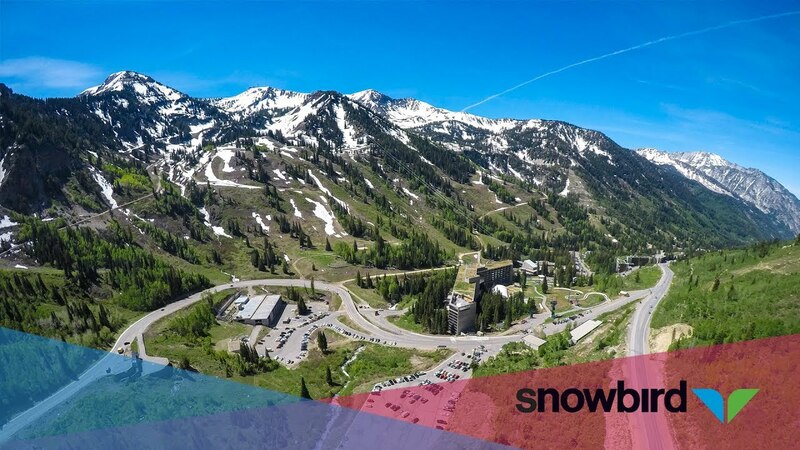 Beautiful Utah! There’s JUST TIME for some STATS courtesy of this extraordinarily thorough breakdown of BoardGameGeek’s database, pulling out all the trends and exposing them to the light. Look! The most popular games are Catan and Carcassonne! 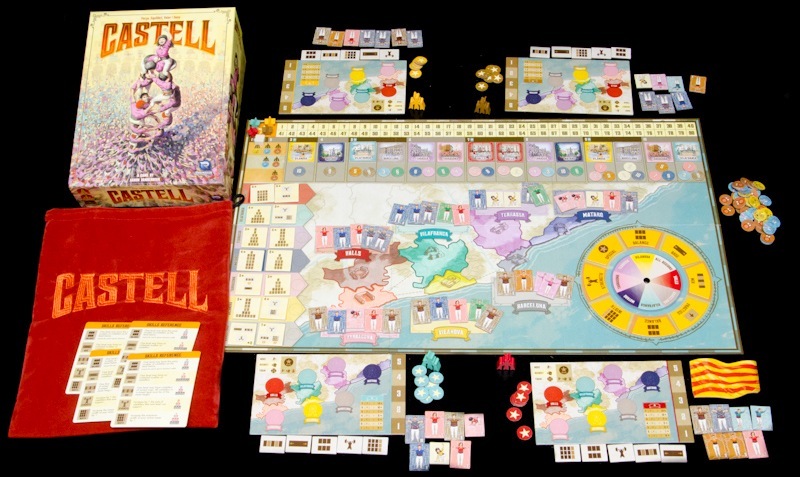 There’s been an almost exponential increase in board game publishing! Average BGG ratings are also going up and, hmm, games are getting slightly more complex (and more mechanically varied) as time goes on. Quinns: Okay, so perhaps some of this stuff is a bit obvious. But what is really cool is the chart showing which individual mechanics have become more or less popular in the last twenty years. 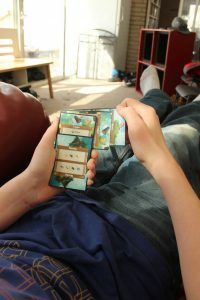 Hex-and-counter games are out, hand management is in! Player elimination has gotten more popular, while memorisation has remained precisely where it is. Paul: That’s a shame. My memory is going the way of my hair, which is… somewhere else. Quinns: Do you know where exactly?